From the A5 Torino-Aosta motorway and the Monte Bianco tunnel: take the Aosta Est exit, heading for Gran San Bernardo, towards Valpelline / Bionaz, after the Valpelline residence continue for Bionaz. 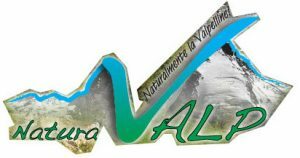 From Aosta center: from the roundabout of the regional hospital towards S.S. 27 for Gran San Bernardo, in Variney, turn right and continue for Valpellina. After the village of Valpelline go on to Bionaz.